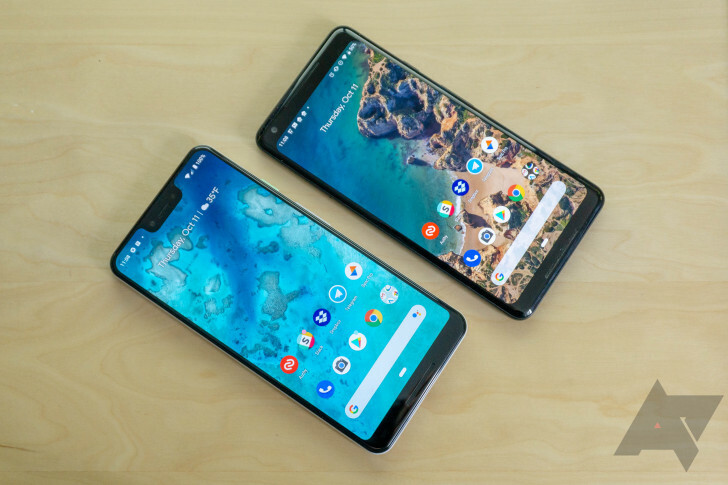 The latest pair of Google flagships haven't been without their controversies — it's effectively a yearly ritual as the tech enthusiast community picks apart a new Pixel phone's faults— but subsequent updates typically resolve the vast majority of these issues. 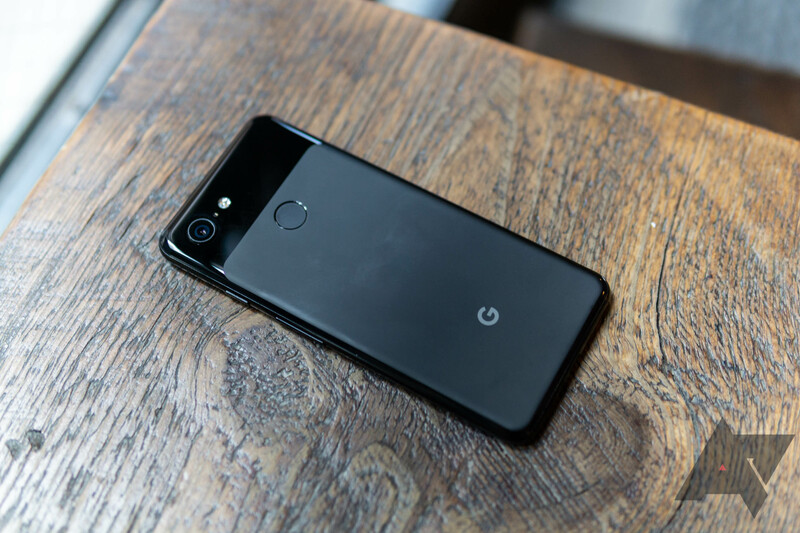 Lucky for us, Google claims that another Pixel 3 problem has been resolved with January's update. The issue with low-quality audio while recording video is allegedly fixed. 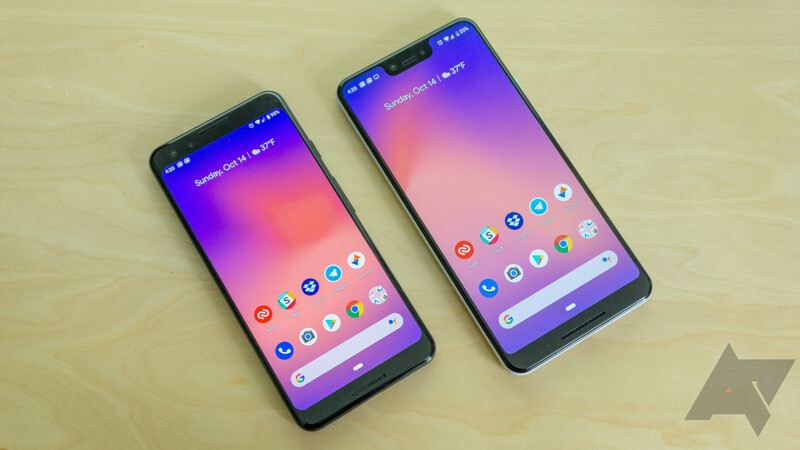 And downloads are posted and ready for sideloading if you're impatiently waiting for this fix to hit your own Pixel 3.